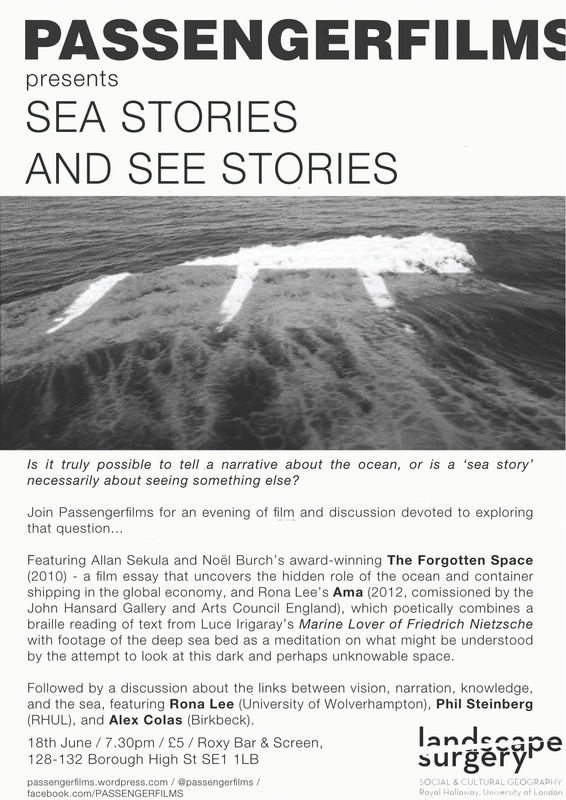 Passengerfilms – the car-crash shipwreck of geography and film – presents ‘Sea Stories and See Stories’ on Tuesday the 18th of June. 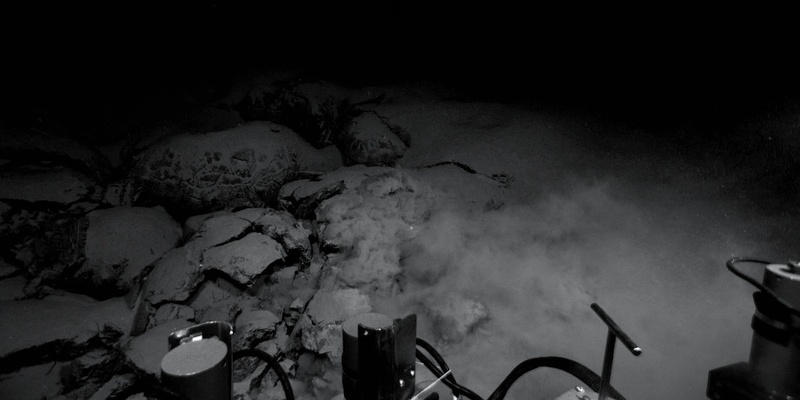 Filmmakers leverage the ocean as a venue for seeing the worlds in which we live, from those of our inner psyches to the circulatory rhythms of global political economy. 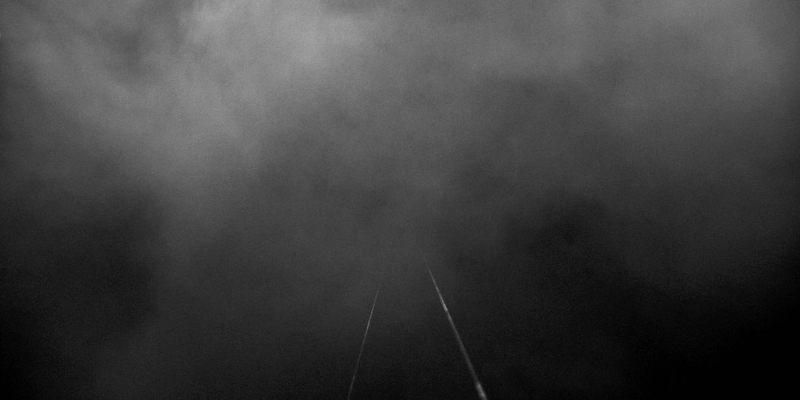 But in the process is the ocean as a space of matter and affect truly explored…or is its erasure merely taken to a new level? Indeed, is it truly possible to tell a narrative about the ocean, or is a ‘sea story’ necessarily about seeing something else? The Forgotten Space (2010, 112 min) by Allan Sekula and Noël Burch, winner of the Special Orizzonti Jury Award (best feature-length film) at the 2010 Venice Biennale. An extension of Sekula’s 1996 photo-essay Fish Story, The Forgotten Space uncovers the hidden role of the ocean – and, in particular container shipping – in the global economy. 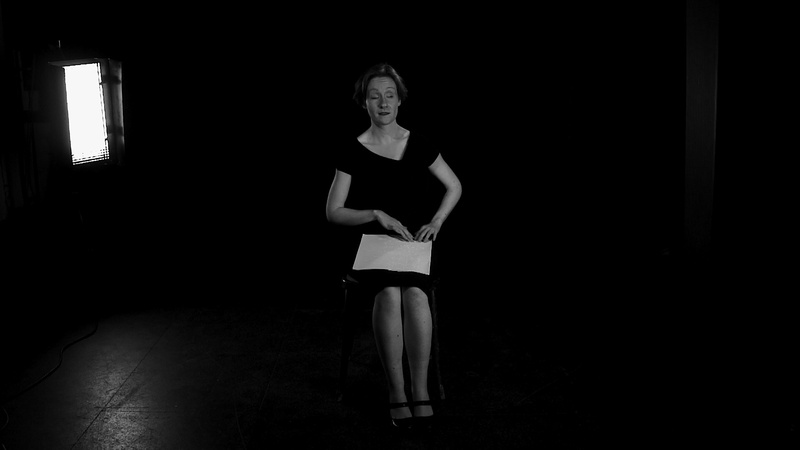 Ama (2012, 10 min) by Rona Lee (commissioned by the John Hansard Gallery and Arts Council England). Made as part of a larger body of work That Oceanic Feeling, created while Lee was Leverhulme Trust Artist in Residence at the National Oceanography Centre, Ama adopts the lens of Oceanographic survey as a means of reflecting on difference, knowledge production and what might be understood by our attempts to ‘see’ into the environmentally vulnerable darkness of the most inaccessible and least understood environment on the planet – the deep sea. The programme will conclude with a discussion regarding the links between vision, narration, knowledge, and the sea, featuring Rona Lee , Reader in Fine Art Practice at the University of Wolverhampton, Phil Steinberg, Marie Curie International Incoming Fellow in the Department of Geography at Royal Holloway, University of London, and Alex Colas, Senior lecturer in International Relations at Birkbeck College, University of London. Alex Colas teaches international relations at Birkbeck College, University of London. He is the author of Empire (Polity, 2008) and co-editor with Bryan Mabee of Mercenaries, Pirates, Bandits and Empires: Private Violence in Historical Perspective (Hurst, 2011). 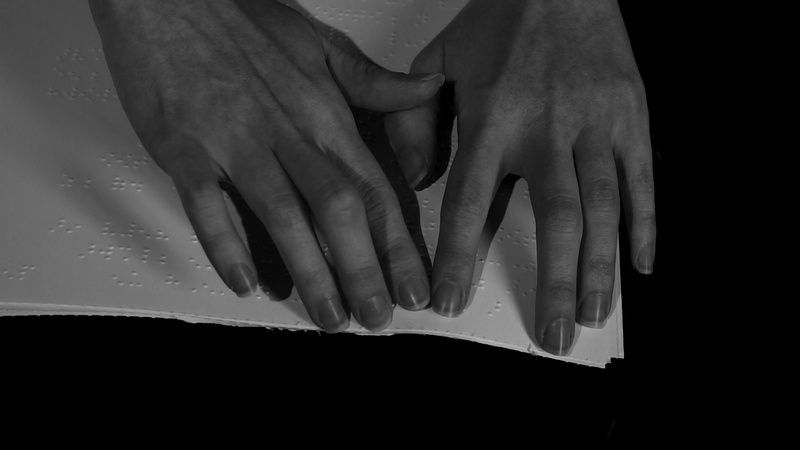 Artist Rona Lee is a specialist in critically engaged fine art practice, and Reader in Fine art Practice and Deputy Leader of the ‘Art, Critique and Social Practice’ research cluster at Wolverhampton University. Her work is research led and context responsive, encompassing a range of settings and forms of intervention and utilising fine art media in conjunction with technologies and techniques from non-arts disciplines. Exhibitions and commissions include work for: Beaconsfield, The Ikon Gallery, Tate Modern, Firstsite, Newlyn Art Gallery, John Hansard Gallery, Henie Onstad Museum, Oslo, San Francisco Art Commissions Gallery, La Chambre Blanche, Quebec City and The Irish Museum of Modern Art. Phil Steinberg is Professor of Geography at Florida State University and Marie Curie International Incoming Fellow at Royal Holloway, University of London. He has written extensively on the forgotten and (in)visible spaces of the ocean (The Social Construction of the Ocean, 2001), the urban (What Is a City? Rethinking the Urban after Hurricane Katrina, 2008), the infosphere (Managing the Infosphere: Governance, Technology, and Cultural Politics in Motion, 2008), and the Arctic (Contesting the Arctic: Politics and Imaginaries in the Circumpolar North, 2014). Reblogged this on South East London Film Club Listings. I’m curating this event next month at London’s Roxy Bar. We (4elements Living Arts on Manitoulin Island in Canada) follow Passenger Films with great interest, but cannot attend, what with the ocean between us. We host a film series – art, geography etc. – and often wish we could show the films you do. The Sea/See stories films are of particular interest (I met Rona Lee at the Art/Geography conference in Lyon this past winter). Could you pass on info regarding how to source/show these films? Reblogged this on critical logistics.